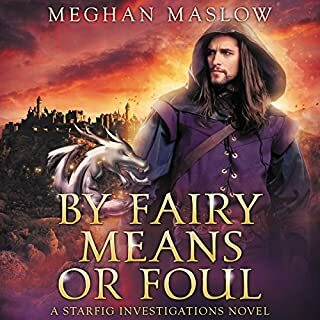 When a simple "find and fetch" case throws Private Investigator Twig Starfig and newly minted wizard Quinn Broomsparkle into the middle of an EBI murder investigation, it’s just another day in the Elder Realm. 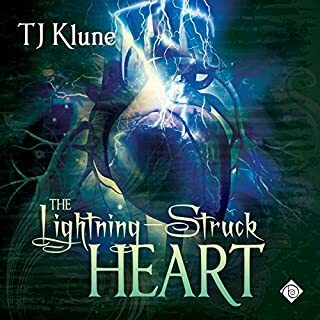 On top of their case going sideways and Twig running for a council seat he really doesn’t want, Twig and Quinn are forced to face some unpleasant realities about their budding romance while still learning how to handle the wizard-familiar bond they now share. Throw in a red fury with abysmal taste in boyfriends, a ghost pirate-parrot who drinks too much, a murderer who will stop at nothing to get what they want, and a host of new friends and enemies, and you’ve got a situation where no one is safe and everyone is fairy game. 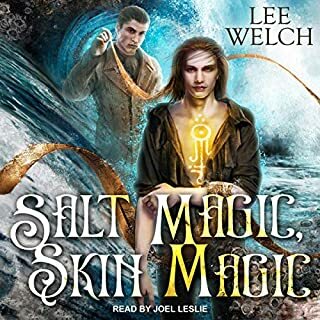 This audiobook is part of a series but can be litsened to as a stand-alone. I have threraly enjoyed both books in this series and look forward to the next! Interesting adventures with an interesting sense of humor! I love the world, okay? I find the series so far to be enjoyable. narration is also done very well. I love this series. Action packed and entertaining from the moment you begin. The characters are memorable, and I love every one of them! Definitely "reading" this again. Where's the next one? Loved the two main characters and the introduction on new ones. The story kept me interested from the beginning. The narrator Greg Boudreaux did an excellent job as always! 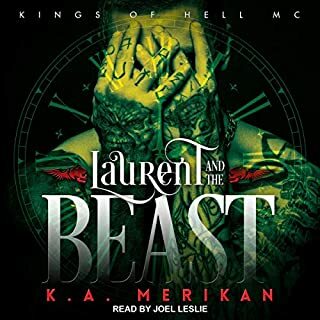 Can’t wait for book 3 to be on audio. 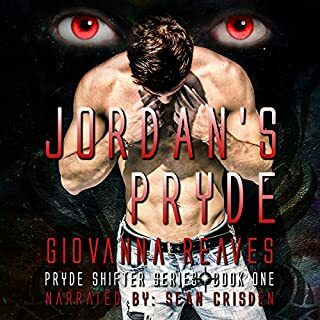 Great story line with just the right amount or romance. It isn’t overly sexual which gets tiring in other books. 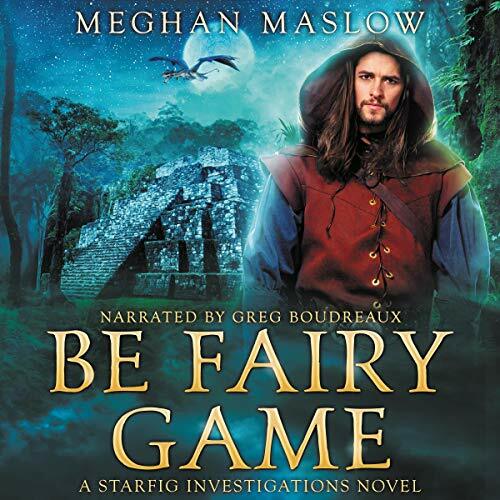 Greg Boudreaux is an amazing narrator. Just a really fun book and I highly recommend! I love these books and i love the narrator!!! I can't wait for the next one, it is a perfect blend of excitement, humor and love. And Greg makes the characters come alive! Very good storytelling and world building. Narration was excellent. I can't wait for the next book in the series. I really like this series. I do h opp or there are more books to come soon. If you like fairies, dragons, just the right amount of sexiness , wizards and demons then you will love this series. MM love interest very beautifully written, lots of humour too. Great sequel, the plot thickens! I loved this, the secund book in the Starfig Investigations series. The central plot was engaging and the relationship between the main characters is developing nicely with plenty of issues to be resolved in the future. The potential relationships that will develop for the side characters are exciting too. 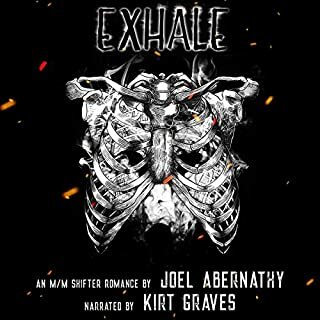 Greg Boudreaux does an excellent job with the narration. Good character differentiation with the characters and the emotions are well nuanced. Love it hope there will be more... and so glad the narator was the same as the first book thank you for the stories !